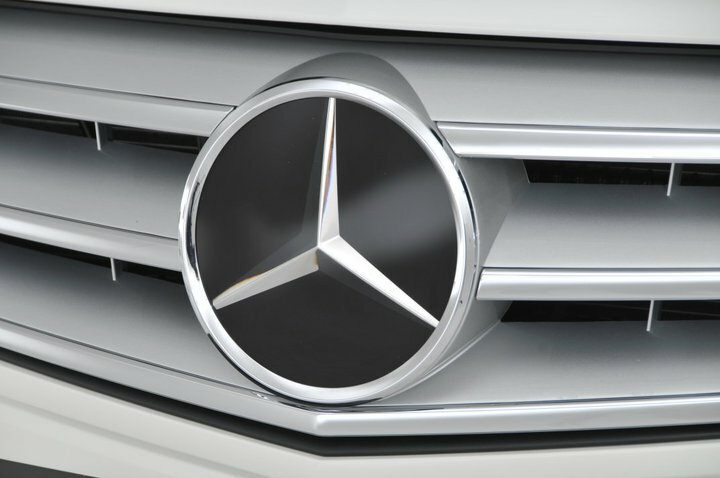 Mercedes will be expanding its SUV line-up rapidly within the next five years, including a sporty model that will compete directly with the popular BMW X6, and the upcoming Audi Q6 and Range Rover Sport. Internal sources suggest the newcomer will be named 'GLS' and will underpin the same unibody architecture as the marque's M-Class, Jeep Grand Cherokee, and Dodge Durango when it goes on sale in 2014. “After closely monitoring sales trends, we’ve concluded there is potential for an additional off-road model with a more sporting emphasis than the new M-Class,” an insider said. Like the BMW X6, the GLS will waive the practicality of the M-Class with a four-seat layout, coupé-esque roofline, and design hints from the CLS four-door coupé. Initially, three engines will be offered; a 3.0 litre V6 CDI, 3.5 litre V6 CGI, and a 4.6 litre V8 petrol. 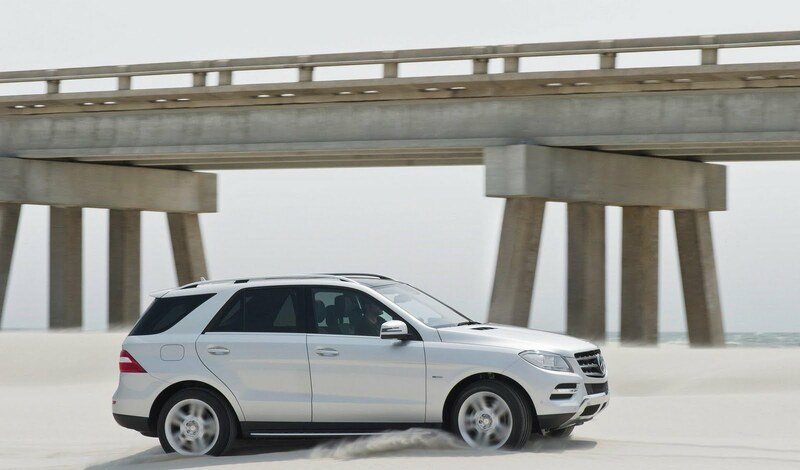 In the pipeline is a diesel-hybrid and a 5.5 litre V8 AMG variant that will rival the X6 M.
The GLS will be manufactured alongside the M-Class at the firm's assembly plant in Tuscaloosa, Alabama.